Located in the nearby Issaquah Alps hiking area, Holder Knob Trail is the ideal afternoon hiking spot for Ten Trails families. The trailhead is conveniently located right of Hwy 18, just a short drive from the new master-planned community which itself boasts miles of walking, biking and nature trails! Enjoy majestic views of Mt. Rainier and the Cascades right from your doorstep, as well as convenient access to shopping, dining and medical services once our retail space is built–right in the front of the community! Holder Knob Trail is ideal forthose who are new to hiking, or for younger kids, as it is not as challenging as some other hikes in the area. The trail begins with a steep incline, but levels out considerably, with a convenient picnic rest area located right after the initial ascent. 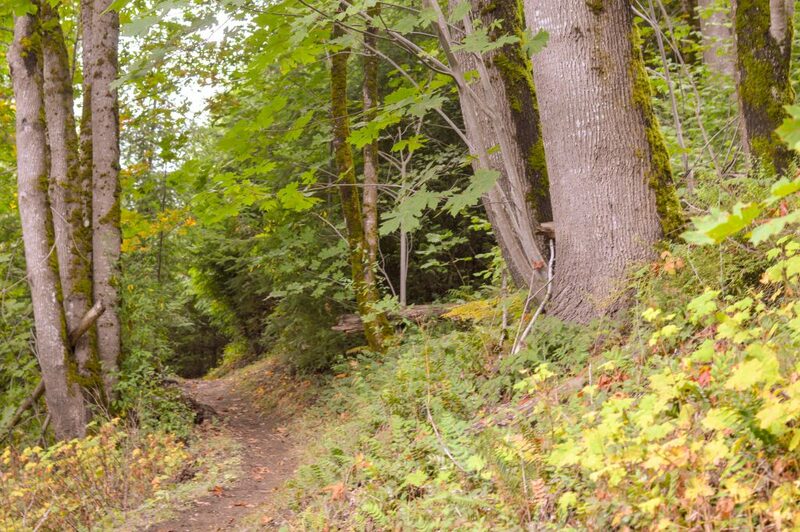 The trail offers 500 feet in elevation gain over 3.5 miles, making it the perfect length for an after-work hike for Ten Trails commuters who are looking for a stop on the way home from their commute from the Eastside, or for busy moms looking for a way to entertain kids on a sunny afternoon post-school. Hiking is just one of the many activities you can enjoy as a new resident of this master-planned community! Ten Trails has a number of first-class amenities, and will feature a park within 1/4 mile of every single home in the community once fully built. In addition to new homes, retail, and parks, the community also has space set aside for 7 new schools: one high school, two middle schools, and four elementary schools. As a resident of Ten Trails, your kids will potentially have the ability to walk to their school, which is located right within the community. 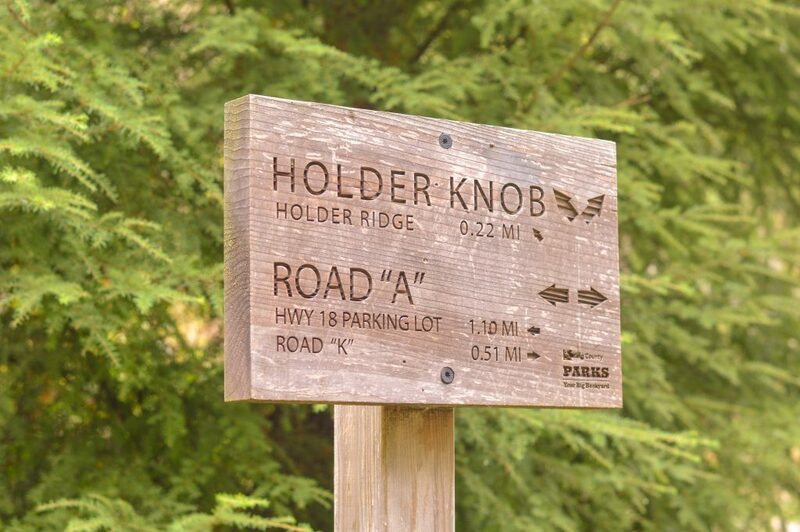 The next time you and your family are looking for a fun activity that can be enjoyed by all, consider heading to Holder Knob Trail!